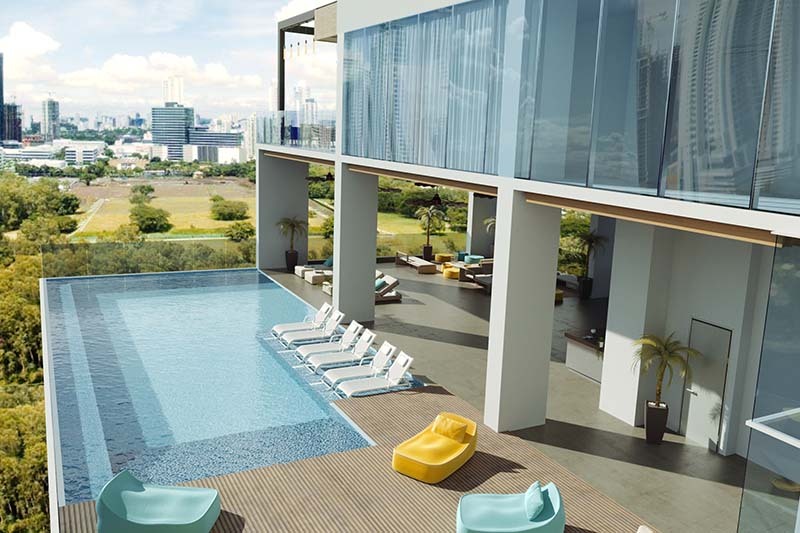 Designed with the young professional and expat executive in mind, the apartments at Parkside have 1,033 to 1,345 square feet in a one- or two-bedroom design. Loaded with amenities, these units are in high demand and work well as an investment. They include on-site property management and are within walking distance of the 130 multi-national corporations who call Costa del Este home. 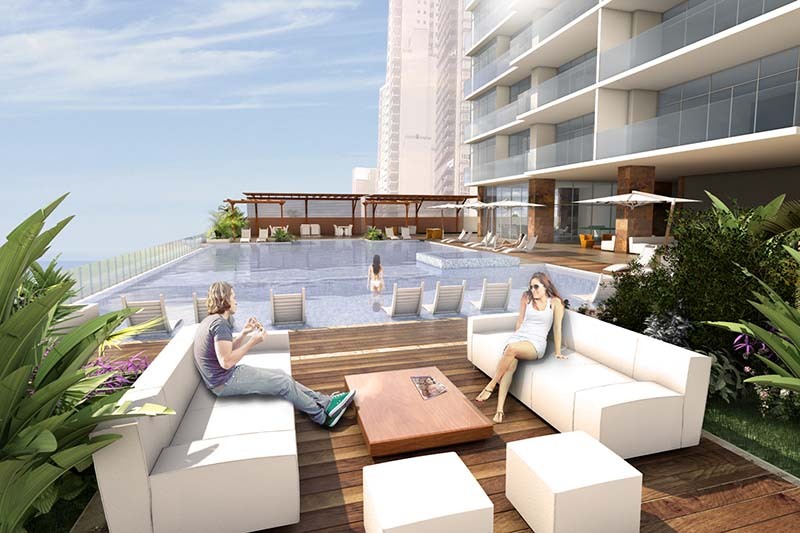 Matisse is an exclusive residential tower soaring 52 stories and overlooking Panama Bay and the beautiful Pacific Ocean. 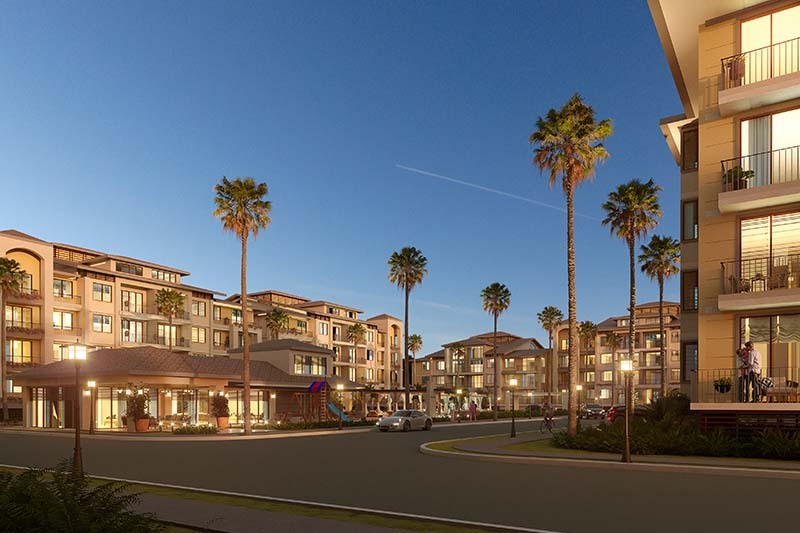 Each floor contains only two luxury apartments, each with just under 4,000 square feet of living space. The units are designed with either three- or four-bedrooms, maids’ quarters, a den or home office with four full baths, and a well-appointed powder room for guests. 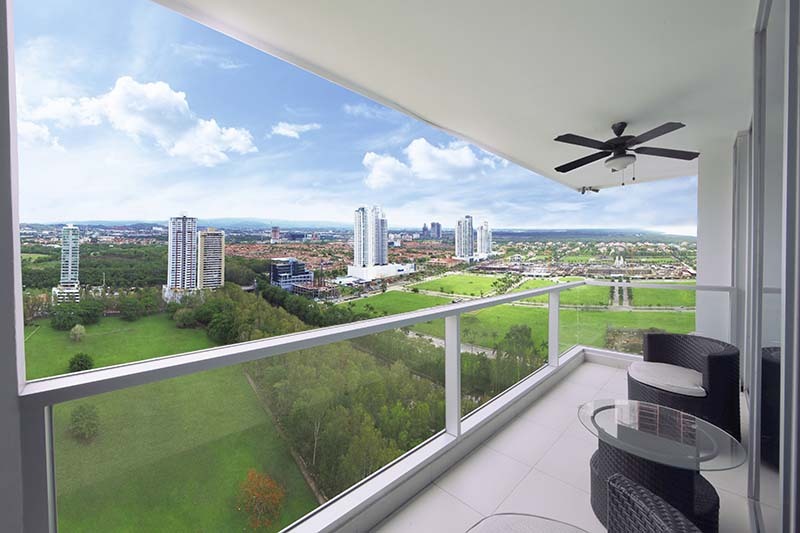 Casa Bianca is a a new residential concept for Costa del Este, consisting of ten unique residences situated in three and four level buildings with gardens, arches, roofs and balconies designed in a modern colonial style. 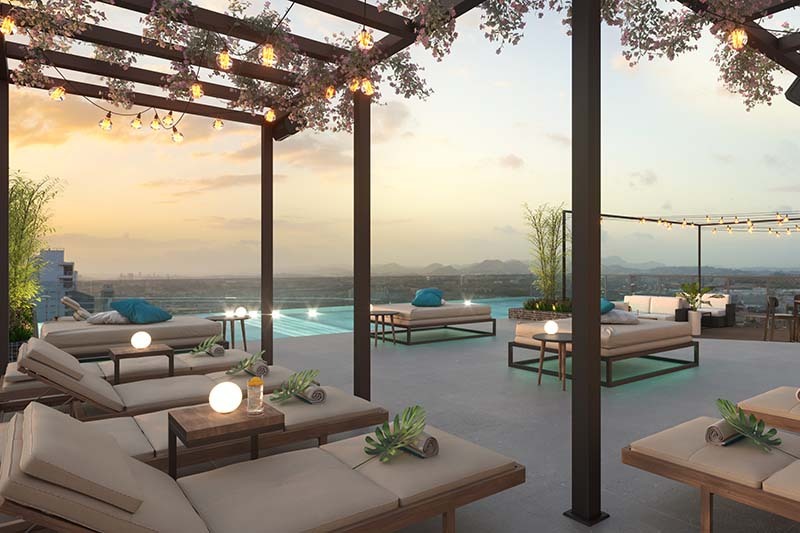 This development provides an air of seclusion while remaining minutes from the city center with restaurants, hospitals and clinics, schools and retail shops. This is the perfect answer for families looking for a premium location with all the amenities for an efficient life.